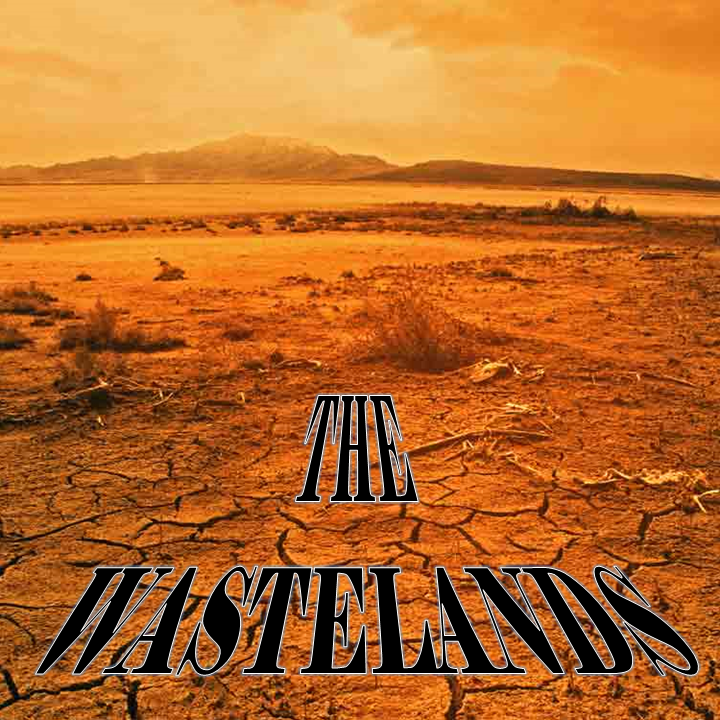 The Wastelands is the fringe world where alternative music goes to be discovered. You need to be an outlaw brave enough to explore and discover some of the great treasures hidden here. 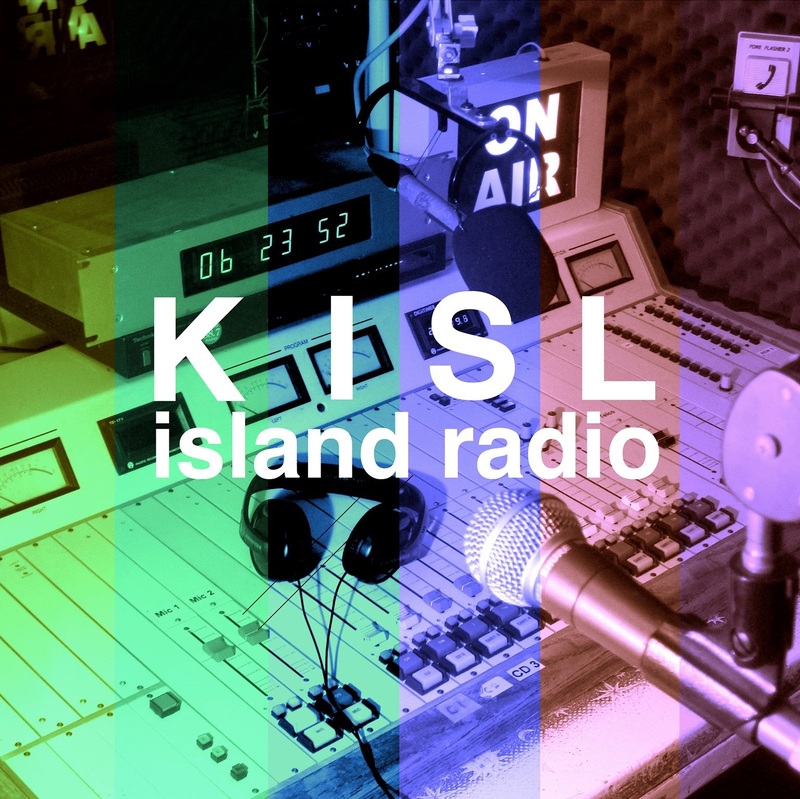 Alternative, indie, psychedelic, metal, anti-folk are just some of the gems to be found each week.